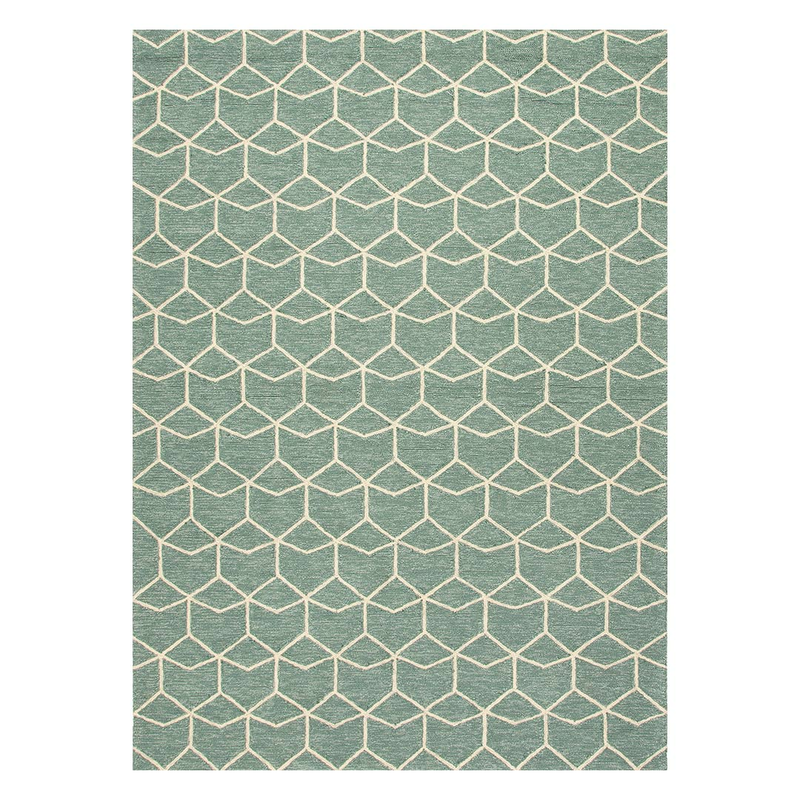 Bring by-the-sea style to your family room with the Barcelona Estrellas Blue 5 x 8 Rug. This nautical area rughas Spain-inspired, transitional flair. Vacuum regularly. Use only cleaning agents that are safe for synthetic fibers. For many more options, we invite you to take the time to go through our complete range of coastal area rugs at Bella Coastal Decor today.